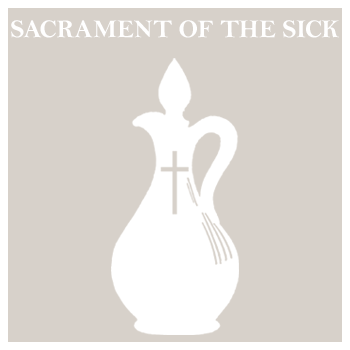 The Sacraments are “actions of the Holy Spirit at work in His Body, the Church. They are the ‘masterworks of God’ in the new and everlasting covenant.” The purpose of the Sacraments, wrote the Fathers of the Second Vatican Council, “is to sanctify human beings, to build up the Body of Christ, and, finally, to give worship to God. 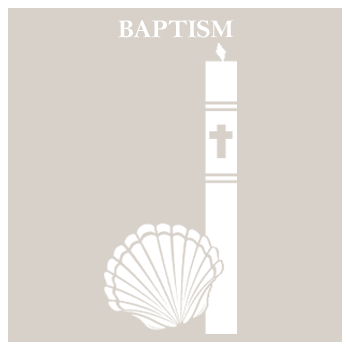 They not only presuppose faith, but by words and objects they also nourish, strengthen, and express it.” Sacraments are where Christ and His people are joined as one. The celebration of the Eucharist consecrates us to oneness with God through the sacrifice of Jesus Christ. A defining moment in the spiritual life of each Catholic is First Eucharist. First Eucharist is celebrated after completing the first and second year of preparation. 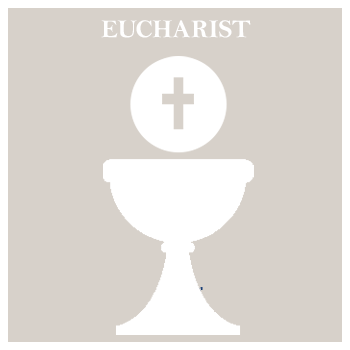 First Eucharist is normally celebrated at the end of second grade, or upon entering the church through the RCIA process. Spiritual renewal through confession and sincere contrition is fundamental to Catholic life. 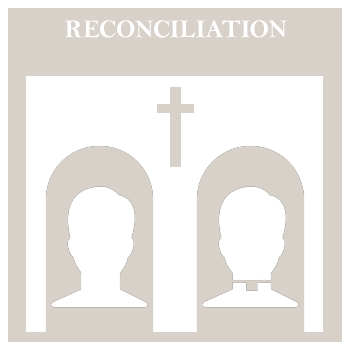 First Reconciliation occurs during the second grade for children, or in conjunction with RCIA. 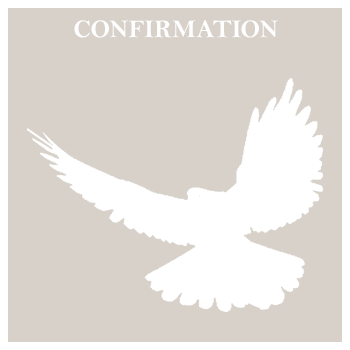 Confirmation, the sacrament of the Holy Spirit, is the defining point of spiritual maturity for Catholics. This special sacrament, sometimes conducted on a full diocesan basis, is celebrated during ninth grade or as part of the RCIA process. 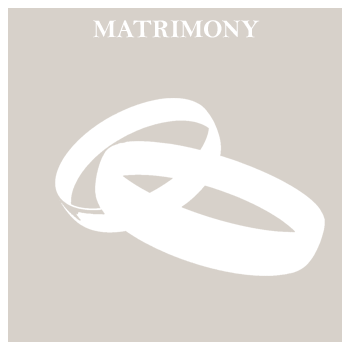 As couples become married to each other, so too, do priests become married to the Church through Holy Orders. 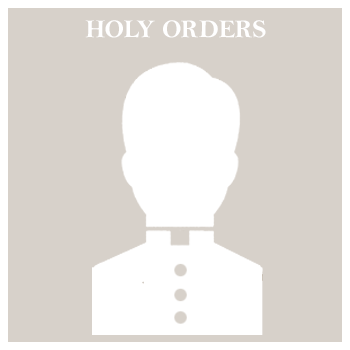 Priests act in the person of Christ in the sacraments. Praying for vocations is a responsibility inherent to the Catholic experience and lifestyle. Those who feel drawn to serve God and the Church in this way may seek pastoral counseling for guidance. The healing Christ touches His people during serious sickness through the Anointing of the Sick. Through this sacrament, God helps his people to endure suffering during times of illness and provides for their reconciliation. Ministry to the sick involves visits to hospitals or homebound parishioners. Special ministers are also available to bring communion on a regular basis.